One form of contemplation is to sit with, think about, and place yourself as one of the people in the middle of the texts. Today, we can do this by considering the faithful friends, the paralytic, and the scribes. Do not forget the scribes! Leaders like them stood before the prophet Isaiah with the same attitude: We know how life is and nothing is going to change it. Except all of them—and we, as scribes, the paralyzed, the friends—are blessed to be delivered from our preconceptions, self-derived expectations and limitations, and our paralyzing sin. God is with us to reveal Himself to us in power and great glory. Therefore, He is to receive our thanks and praise. May we then, as forgiven sinners and empowered by the Holy Spirit, lift up and turn our stiffened support boards toward the door of freedom and service? And having been blessed by our own healings, may we befriend others for Jesus’ sake? Prayer: Almighty God, heal us, and heal us, and heal us again so that we are more able to see you, know you, love you, and serve you, in response to your incomprehensible love made visible in Jesus, our Savior and Lord. Amen. 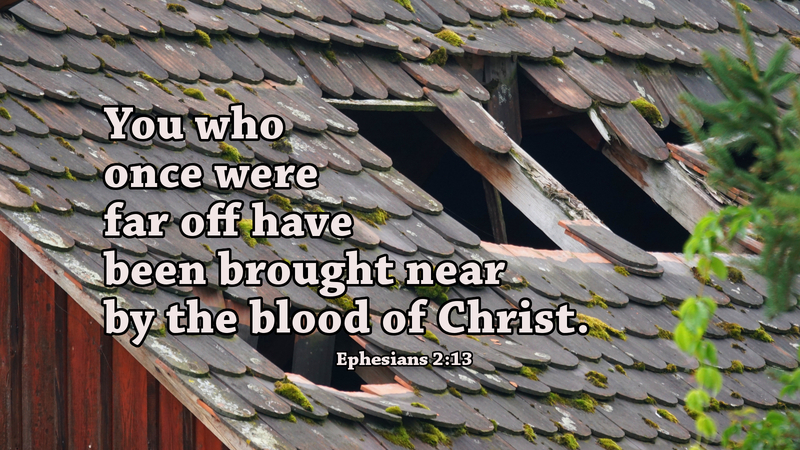 Today’s devotion was written by Ann Miller Smith, Pastor of Grace Evangelical Lutheran Church in Pittsburgh, PA, and Supply Pastor for Evaline Lutheran Church in Pittsburgh, PA. Pastor Ann serves with Chloe, her Leader Dog for the Blind.